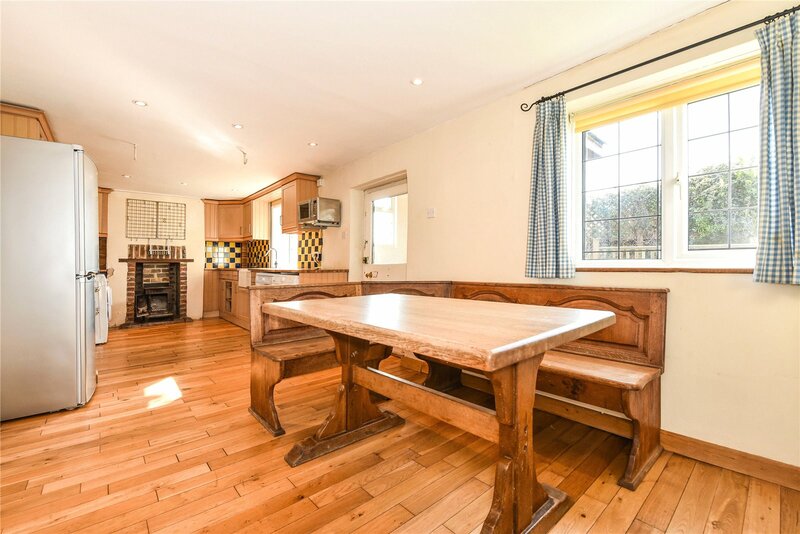 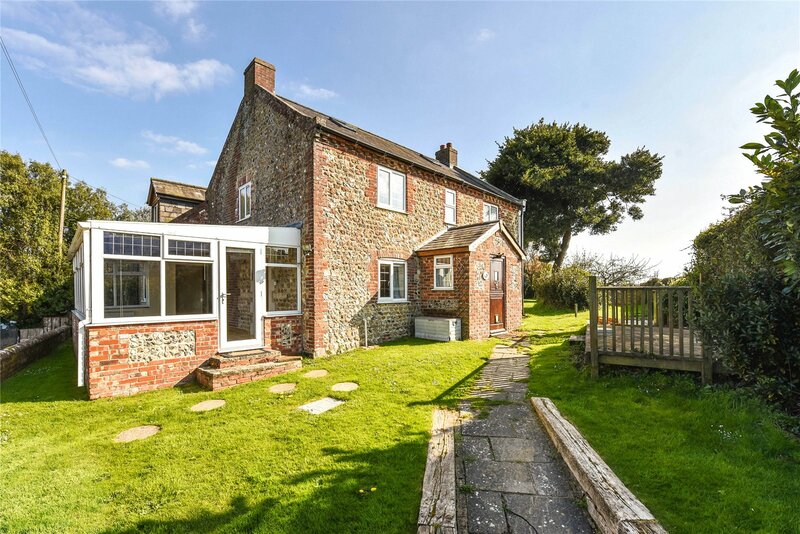 **CHAIN FREE** A charming and deceptively spacious detached cottage dating back to Victorian times, believed to have originally been a pair of farm cottages. 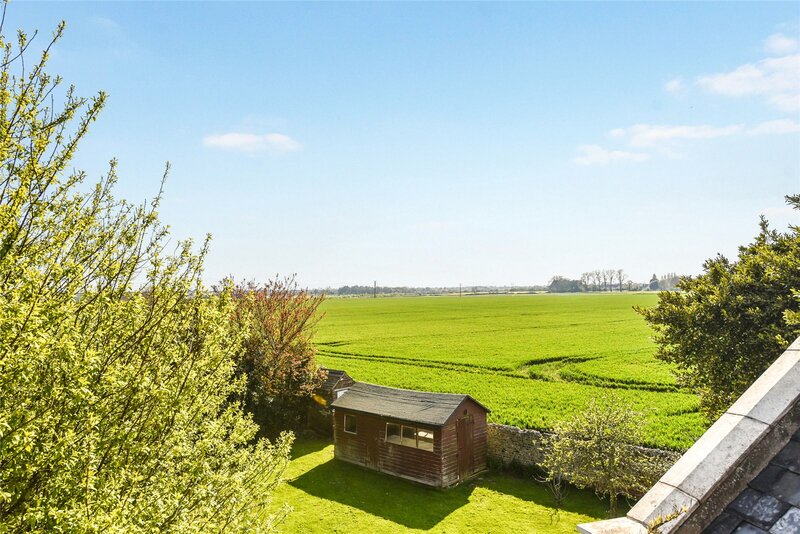 The property is located in a wonderful rural location surrounded by farmland and offers a good degree of privacy and seclusion. 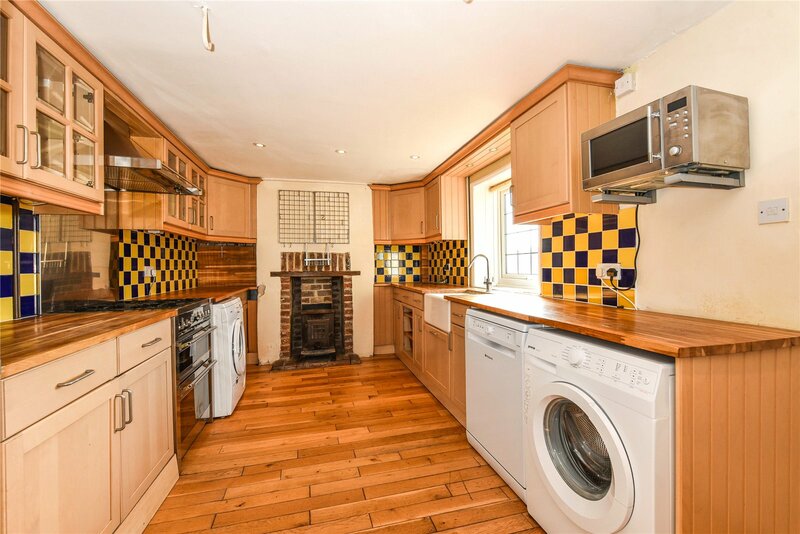 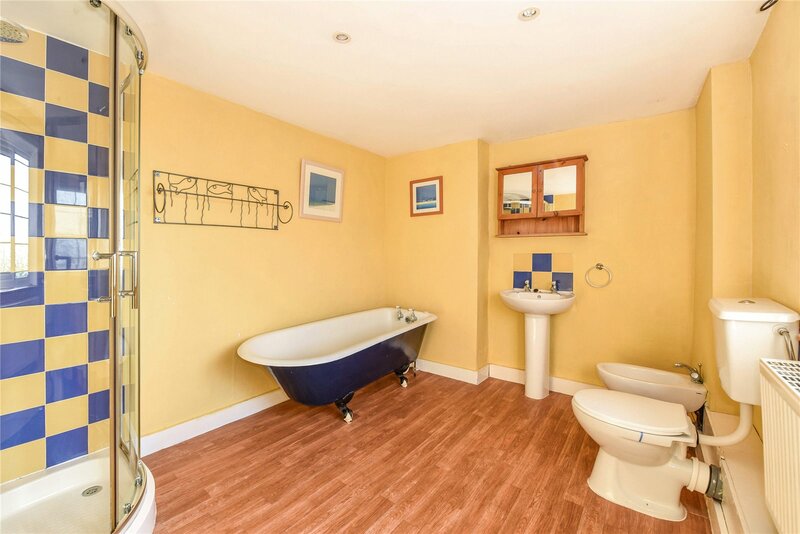 Presented in fair order throughout, the property comprises Entrance Porch leading to Kitchen/Dining Room measuring 28ft in length, with a range of wall and base units, wooden worktops and space/plumbing for washing machine, tumble dryer and dishwasher. 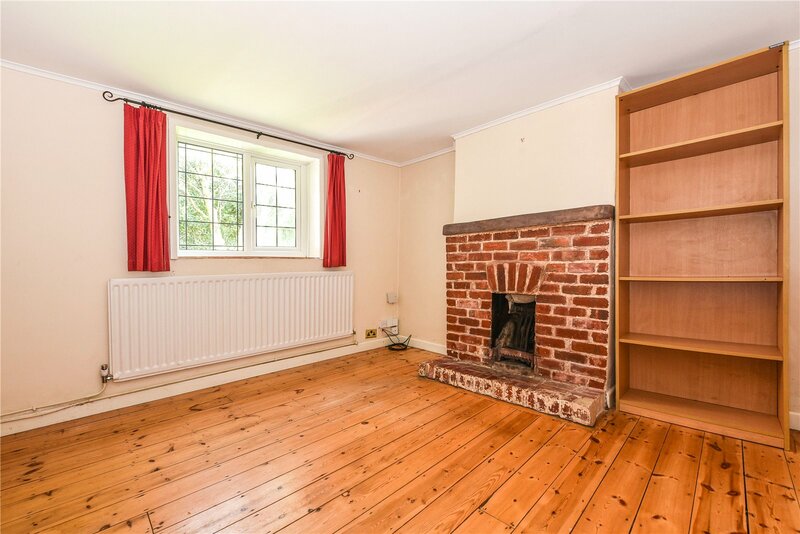 There is a small Cloakroom, spacious Conservatory, Snug with brick built fireplace and a triple aspect 'L' shaped Sitting Room with patio doors onto the garden. 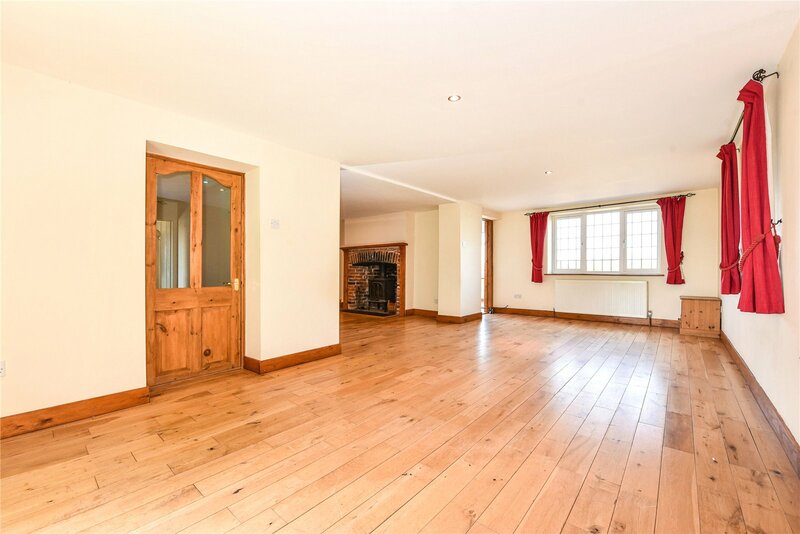 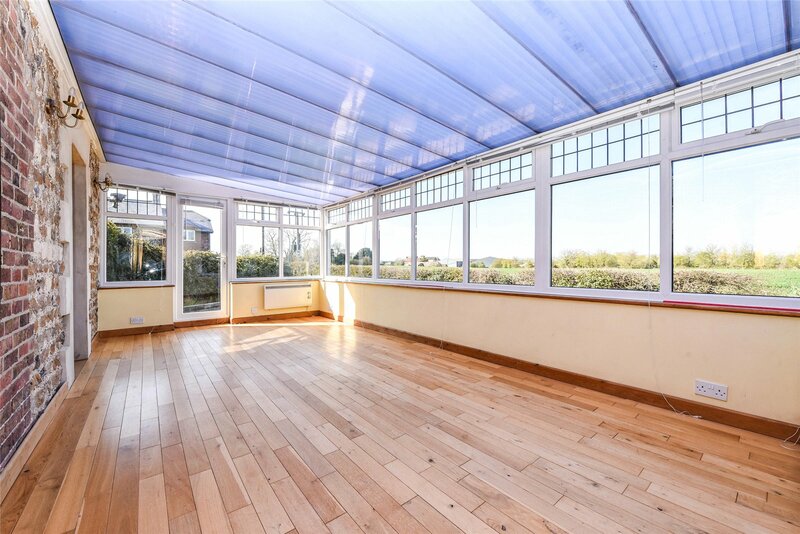 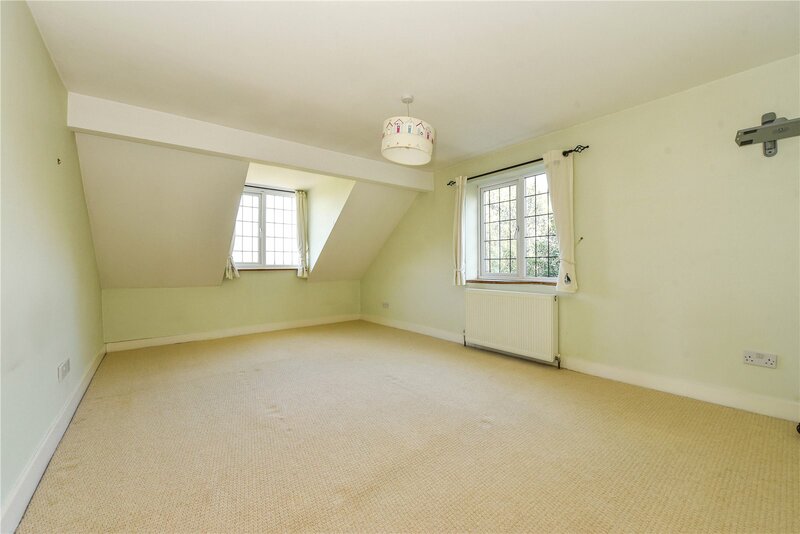 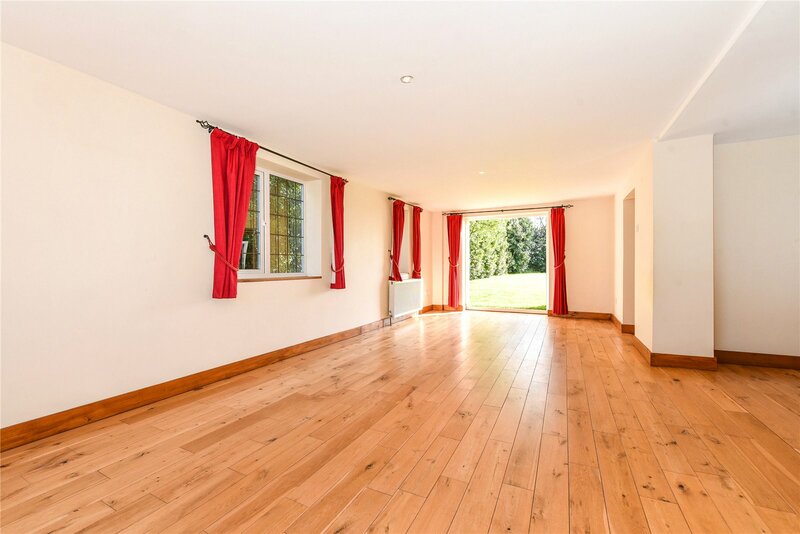 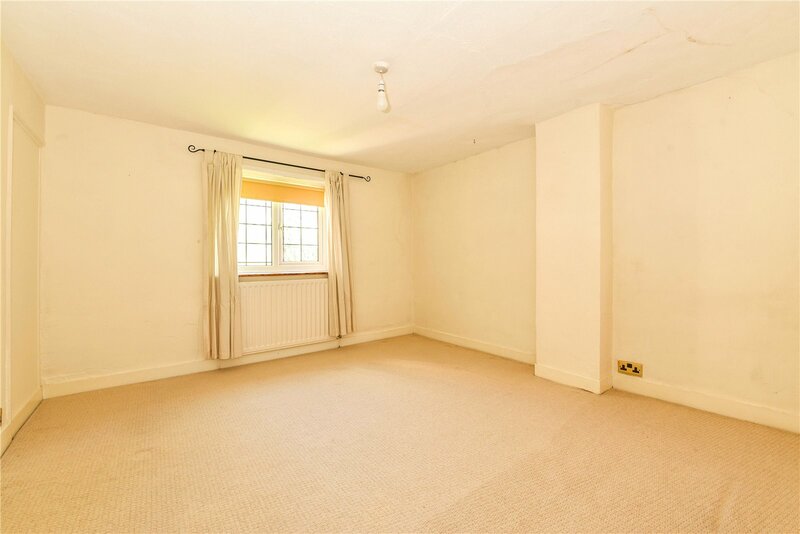 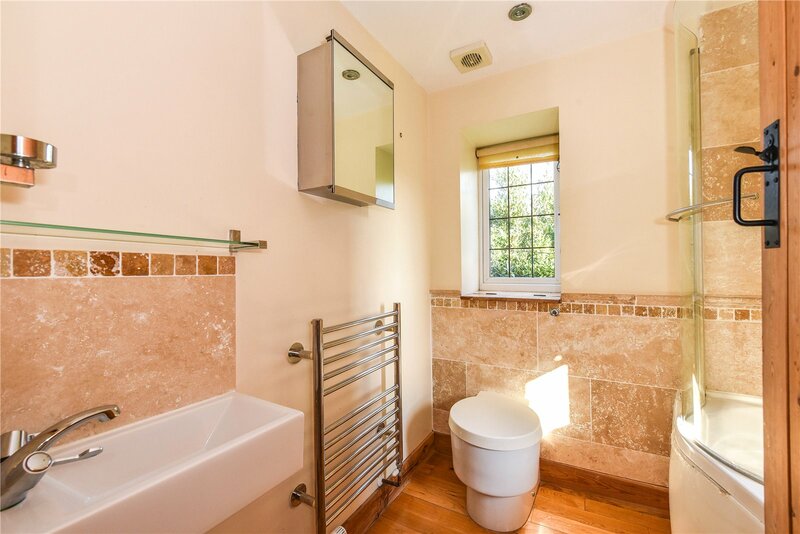 The ground floor benefits from wooden flooring throughout. 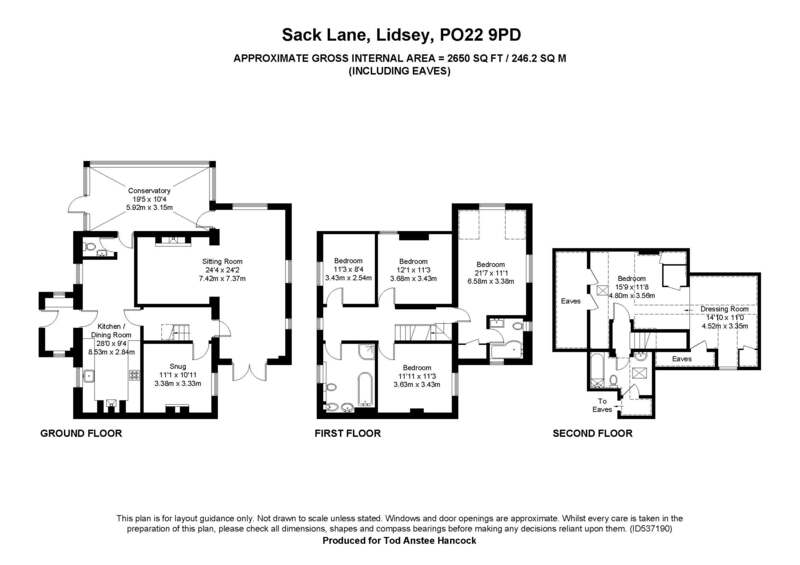 The first floor comprises Master Bedroom with En-suite Shower Room and built-in wardrobe, three further Bedrooms and a Family Bathroom. 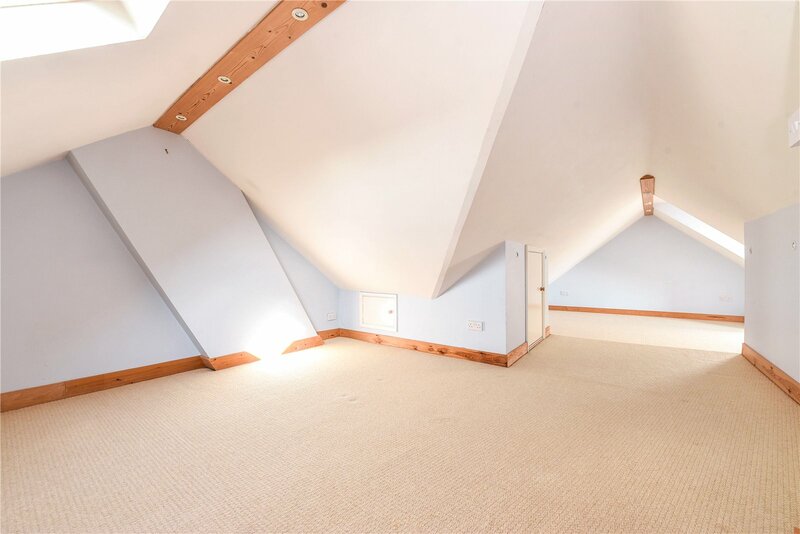 On The second floor there is a Bedroom with a Dressing Area and separate Bathroom (there is restricted headroom on the second floor). 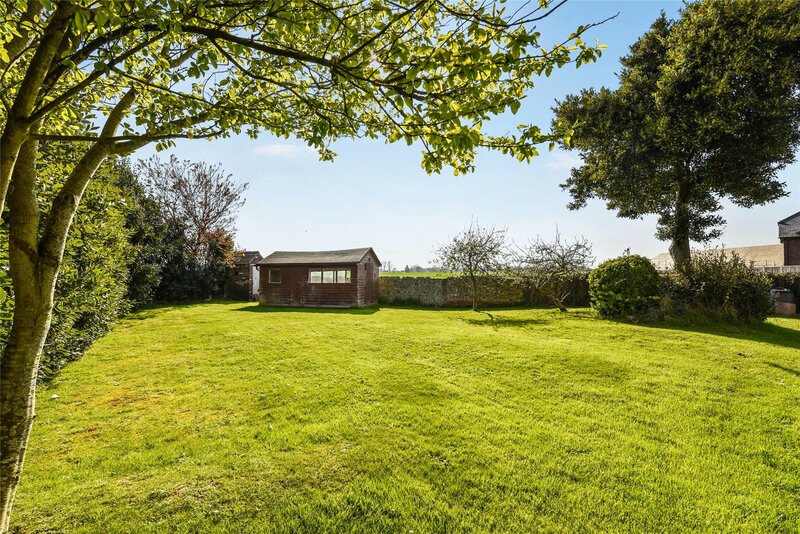 Outside the secluded south facing garden is mainly laid to lawn, partially enclosed by a brick and flint wall with timber decked area, small patio, timber shed and brick built log shed. 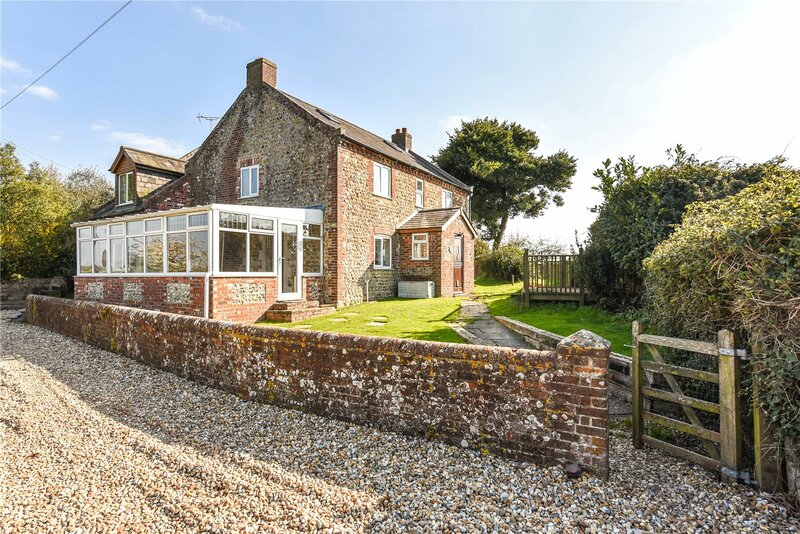 There is parking on the lane in front of the cottage.